Youth physical inactivity and childhood obesity have reached epidemic proportions in America. Research shows that 2 out of 3 kids aren’t moving enough. So, Let’s Move! Active Schools is on a mission to reverse that trend. As the national initiative to ensure that 60 minutes of physical activity a day is the norm in K-12 schools across the country, Let’s Move! Active Schools equips schools with the resources and tools to increase physical education and physical activity opportunities for students. 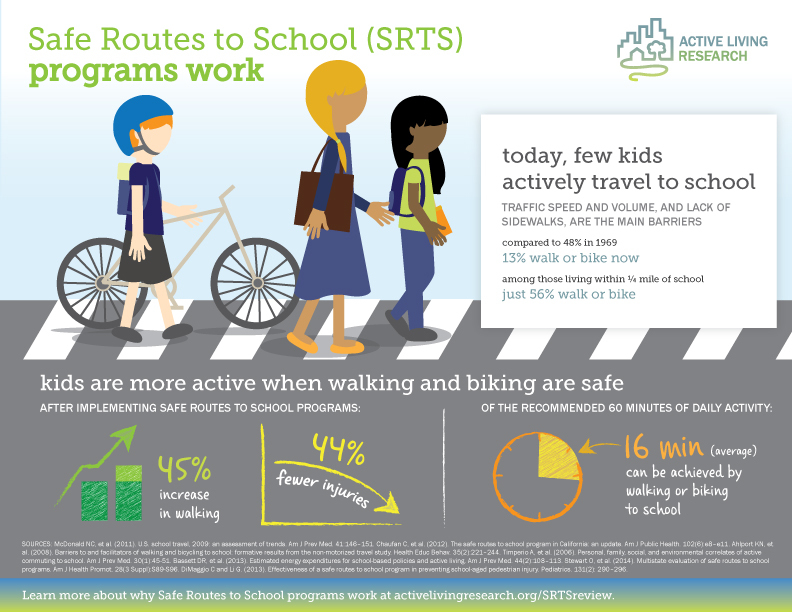 ​Safe Routes to School aims to create safe, convenient, and fun opportunities for children to bicycle and walk to and from schools. The goal is to reverse the decline in children walking and bicycling to schools, increase kids' safety and reverse the alarming nationwide trend toward childhood obesity and inactivity. 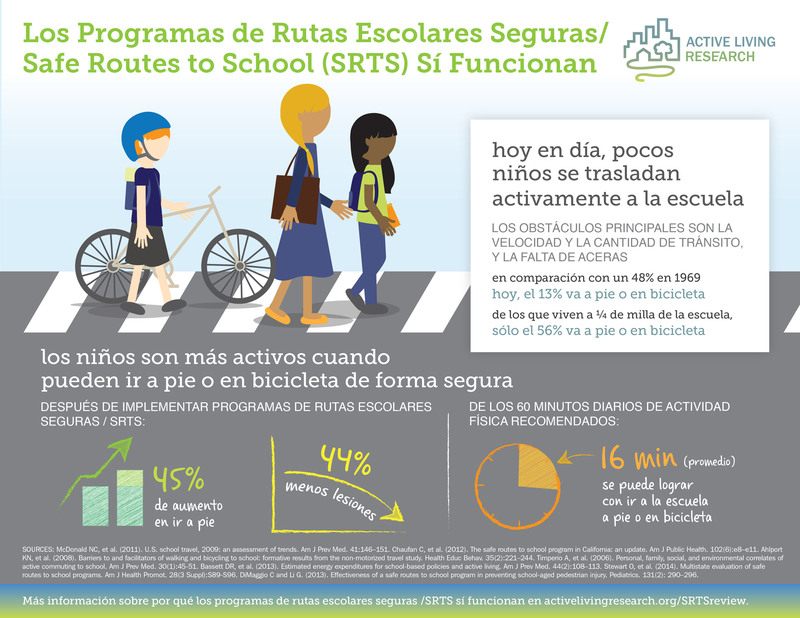 Below you will find guides and flyers of activities relating to the National Center Safe Routes to School. If you have any questions as to Safe Routes to Schools please contact Yoliviviana Sanchez at YolivivianaSanchez@co.imperial.ca.us or 442-265-1408. These are made available in order to encourage families and youth to remain active and keep moving!